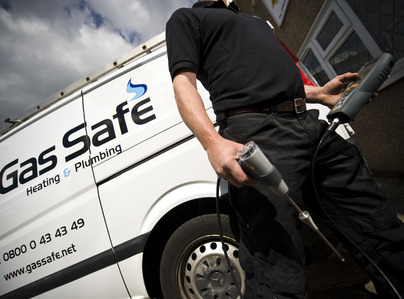 Gas Safe Heating & Plumbing Ltd was set up by 2 ex British Gas engineers in 2004. 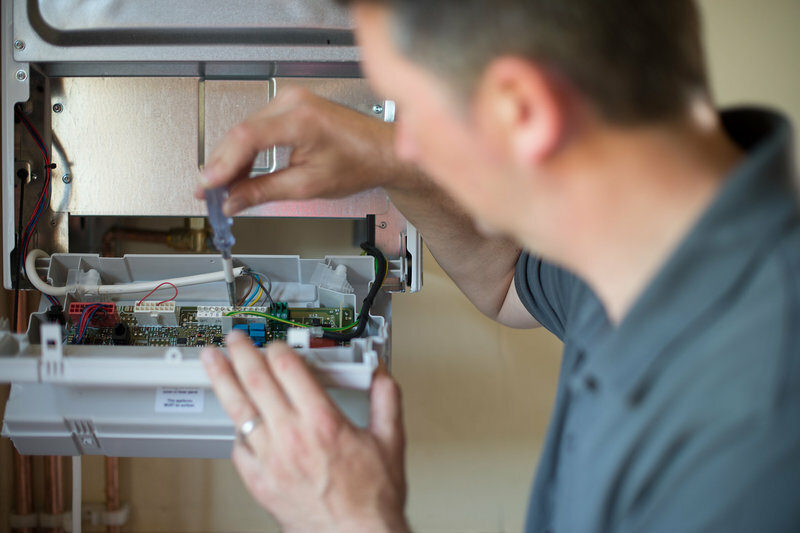 With over 20 years of experience in the central heating trade we felt that there was plenty of room to improve on the decisions customers had in choosing a trusted company. 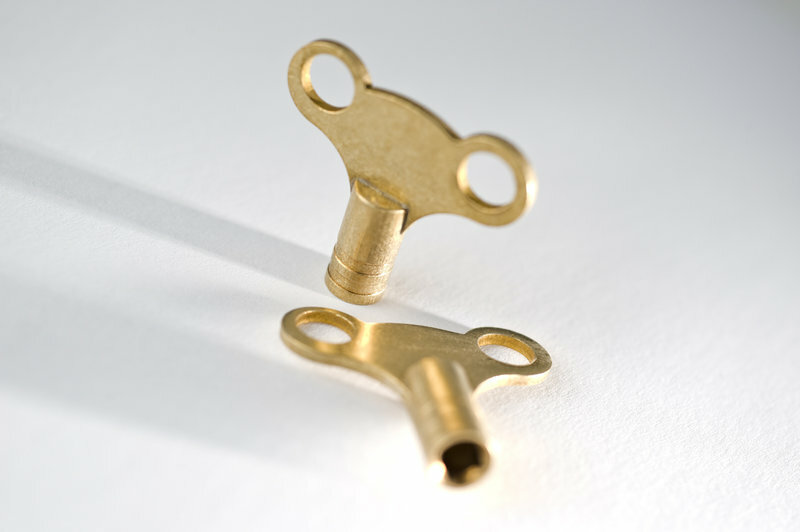 Our aim has been to provide our customers with the highest level of customer service, a quality installation and a completely clear pricing structure. 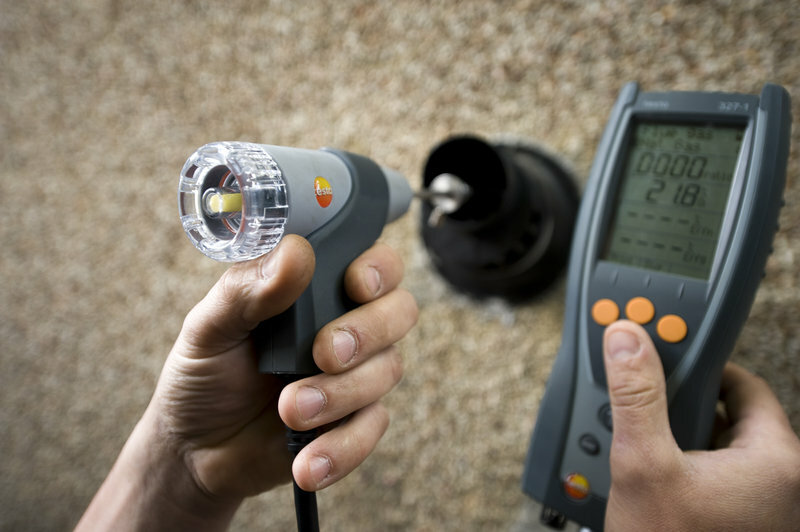 With recent focus on renewable technology and carbon emissions, Gas Safe can now offer Heat Pumps and Air Conditioning Systems to the list of services we offer our clients. 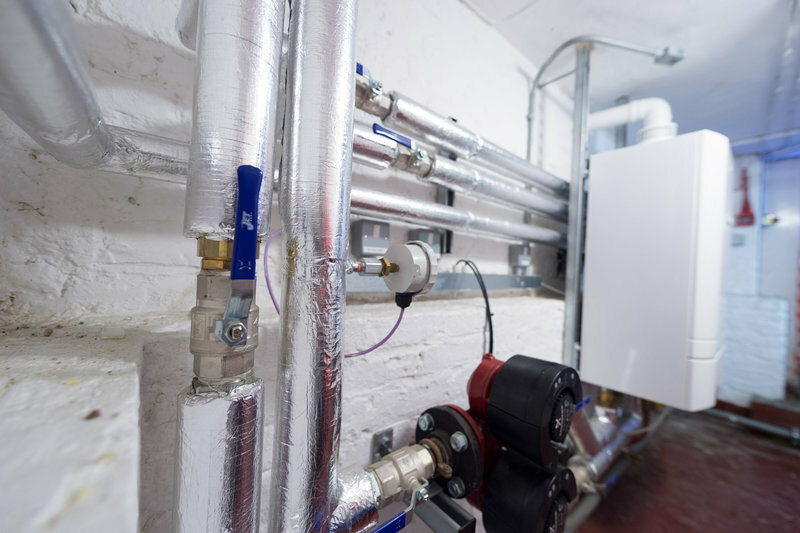 commercial boiler installations and servicing. They provided a quality and efficient service. They started and finished on time. They are a very good local company in Bromley which we will use again for other services. Their price was very competitive and I would recommend them. 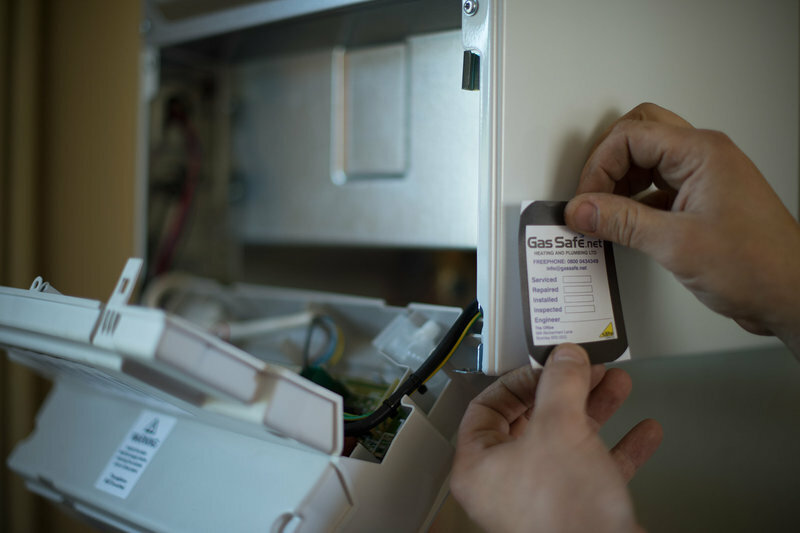 From the free consultation to the work being carried out the team at Gas Safe were great. They power flushed my heating system and replaced 4 rads plus fitted 2 new ones in areas of the flat that needed it. They were all polite, clean and did a great job. I will use them again for sure plus reasonable costs to. 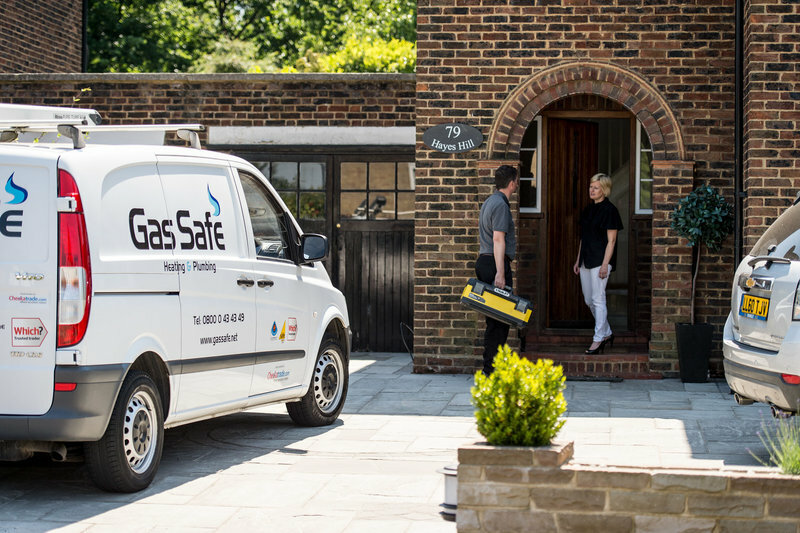 I appointed Gas Safe Heating to carry out a Pre-Purchase inspection and report of the gas installation a flat I am buying. They worked promptly and efficiently, producing the Report with estimated costs of repairs and improvements, which was sent to me by close of business on the day of the inspection. Excellent service. I fully recommend using them. They not only did the boiler but many additional things that needed attention. Mr. M.Nunn. After last year's gas boiler service plus Gas Safety Certificate, it was obvious to us the we use Gas Safe Heating & Plumbing Ltd again. They arrived as agreed, provided us with an advanced call. 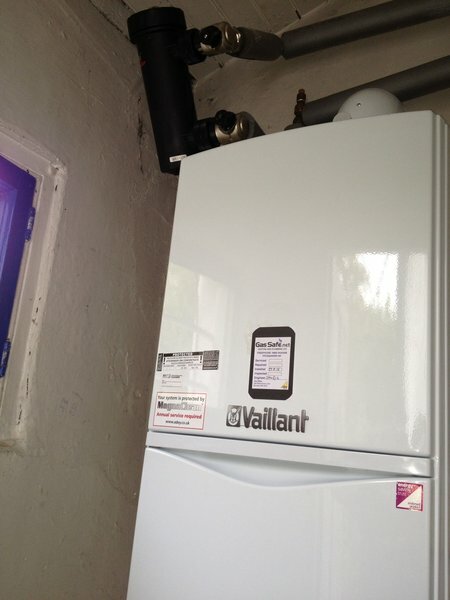 In fact, we feel safe in their hands as both the boiler service and checks were detailed and not rushed. Will we be using this company again? The answer is most certainly "Yes". Your engineer arrived on time and did a thorough job flushing out the system. He also recommended that I need to replace the pump as it doesn't seem to be very efficient. My only criticism is that after your engineer left I noticed that the radiators were very hot. Upon investigation I noticed that he had left the boiler thermostat set at maximum which I then turned down to the original setting. Our boiler sprang a leak on Wednesday and the engineer attended about 90 mins after we called them. Parts needed and were ordered and fitted today, Friday. Friendly engineer/service and all for what I think is a reasonable cost. Cannot fault them. My boiler had a full service, all radiators were checked, and a loft inspection undertaken, plus a photo of the flue pipework. 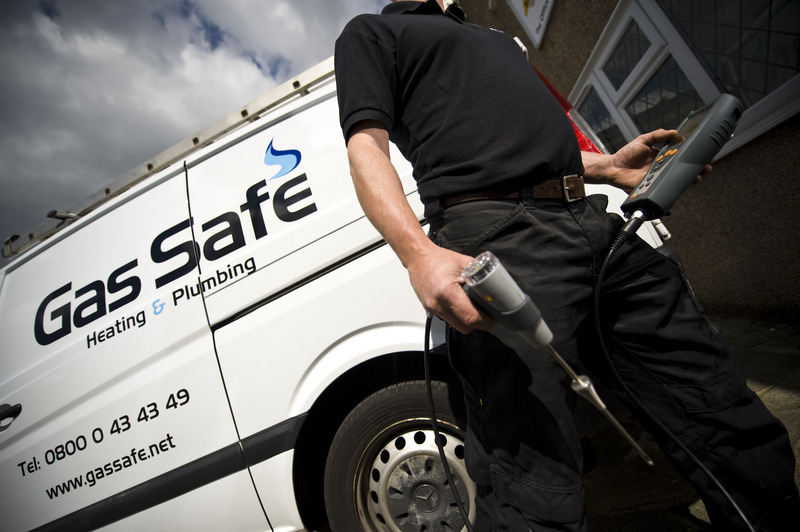 Having experienced bad work before from two local companies, it was such a relief to feel in safe hands. I will certainly continue to use Gas Safe again with confidence. Great service and technology, really nice guys who clearly know their business and are very friendly, all at a reasonable price. Thank you for your kind review, we shall pass your comments on the the attending engineers!